Beatleshow is as close as you can get to the real deal. Not just one Beatles concert, this is a celebration of the band's iconic music through the decades. 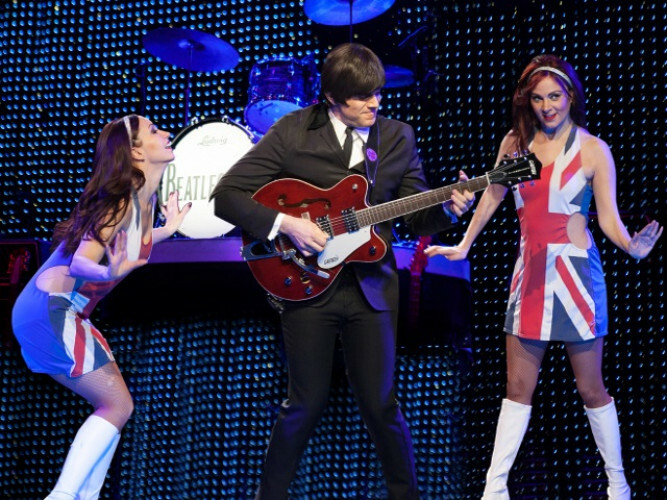 Voted "Best Beatles Tribute Show Across the Universe." Runs 5:30pm Monday - Thursday & Saturday. All ages.